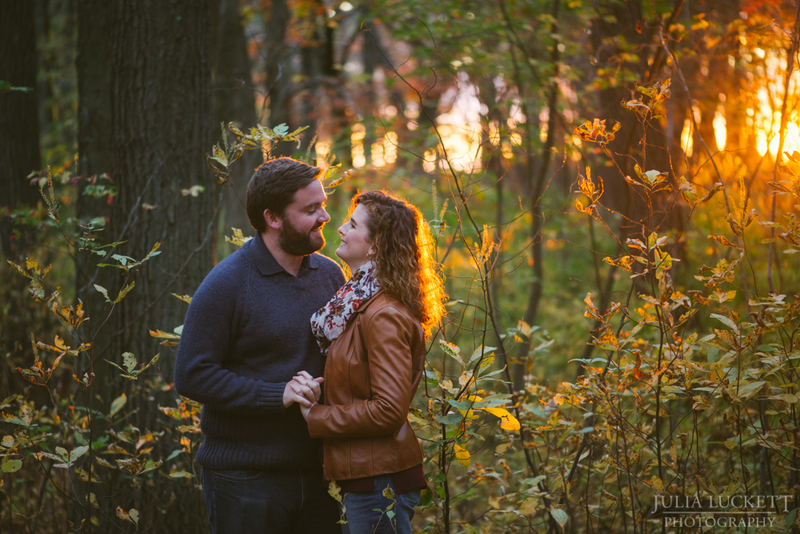 Walking along the river in Waltham, MA and up to a lookout over Boston, Kaitlyn & Craig got one of those perfect autumn days for their engagement photoshoot. 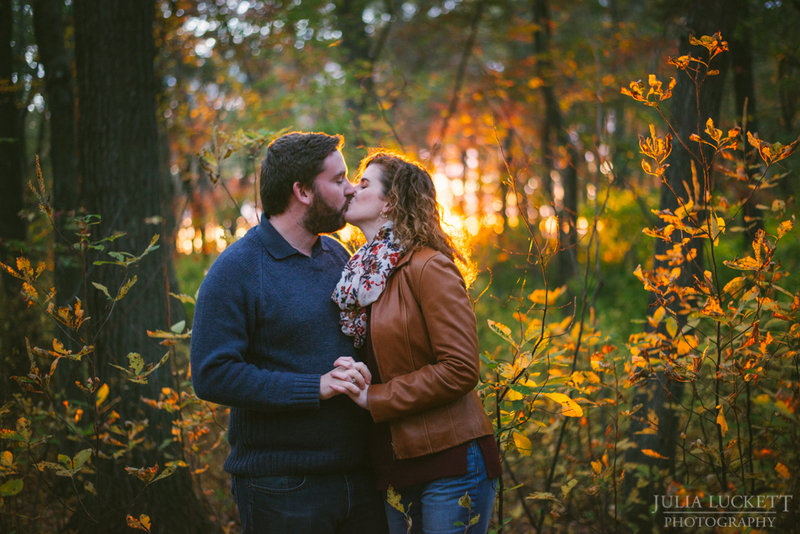 "My fiancé Craig and I had such a blast working with Julia to take our engagement photos. 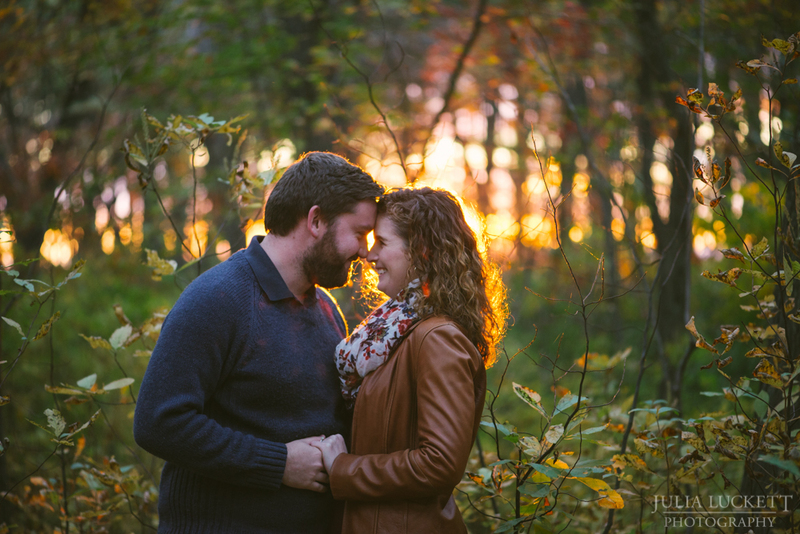 I am fortunate enough to have known Julia when we were both students at Skidmore College, so when she reached out to me after we announced our engagement I was so delighted to have someone I knew and respected do our engagement photos. 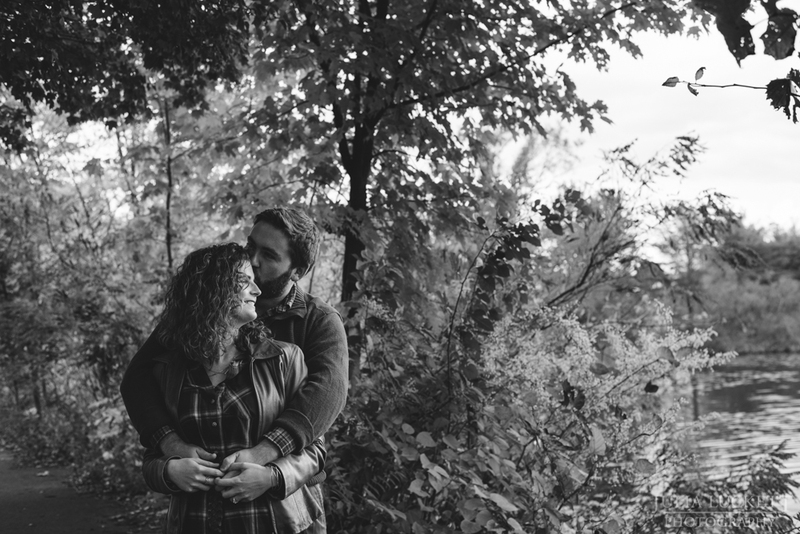 The entire shoot, Julia was incredibly professional but made sure Craig and I relaxed and loosened up: I couldn't help but notice after the photos came back that in almost every one we're laughing, because we were just having a good time and enjoying spending time with Julia. Fact: I have the best clients.